Do you love working with power tools? Want a career that makes you use your hands and your mind? Whether you want to install electrical equipment or solve car troubles, we have the technical training and job placement assistance to get you started. Do you like to problem solve and troubleshoot? In the Automotive Specialist program, you’ll get the skills you need for a career in the field of automotive repair. You’ll learn automotive theory, OSHA standards, and how to provide the best customer service. After learning about carburetor systems, emission control systems, brake systems, and engine tuning you’ll be assigned hands-on projects to do the necessary repairs. In the Electrician program, you’ll learn residential and general electrical skills, such as wiring and installation. You'll get to learn basic photovoltaics and commercial electricity. To get you job ready, you'll get hands-on time to practice wiring to circuit breakers and testing electrical systems. In addition to learning the skills you need, by the time you complete the program you will have the opportunity to qualify for the Electrician in Training (ET) card. 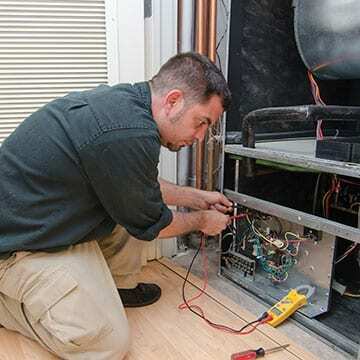 The Commercial Refrigeration Technician accelerated 18-week program (360 hours) is for HVAC professionals. 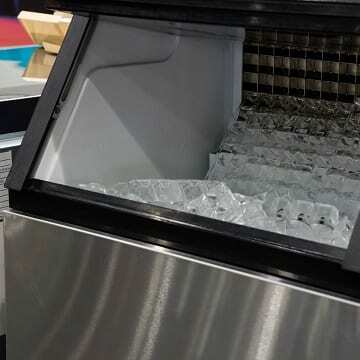 This focused program covers freezers, ice machines, chillers, water towers, and cascade systems. Classes meet in the evening on a daily basis and by the end of the program, you'll be prepared for NATE certification. 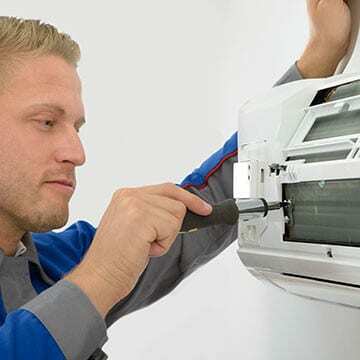 In this hands-on HVAC Specialist program, you’ll get the specialist skills you need for a job installing or servicing air conditioning, ventilation, or heating units. You’ll learn the foundations of basic electricity and plumbing/piping to keep things cool or heat it up. After learning about how to manage refrigerants, you'll be prepared to test for ESCO's green awareness and other certifications. In this hands-on HVAC & Green Technology job training program, you’ll get the skills you need for a job installing or servicing air conditioning, ventilation, or heating units. Learn safety, hand tools, basic electricity, equipment, and plumbing related to HVAC maintenance and repair. In this 8-9 month construction career training program, you’ll learn green building skills from the ground up. You’ll start with information about the use of recycled, low-impact and new efficient products, from the building of a foundation to HVAC, plumbing and electrical systems, and the installation of solar panels. In this hands-on job training program for machinists, you’ll get the skills and training you need for a job as a machinist, milling machine or lathe operator. Learn how to read blueprints, operate saws, grinders, lathes and precision measuring instruments. 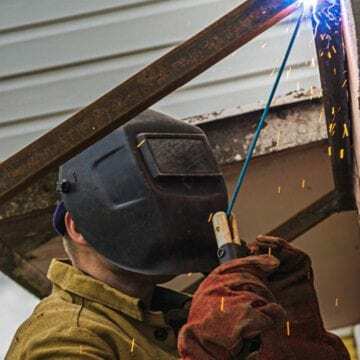 In this hands-on welding job training program, you’ll get the skills and training you need for a job as a welder. Practice shop safety, shop math, shop English, and blueprint interpretation. Learn essential welding theories such as SMAW process, GTAW process, GMAW process, FCAW process, as well as the Oxy-Fuel process.